Before too long we will wake to Ash Wednesday, bowing our heads and remembering that from dust we came, and to dust we shall return. We will begin a season of reflection and sacrifice. We might fast. We will contemplate again Holy Week, giving ear to Friday and Saturday before we celebrate Sunday. Here are resources I recommend for the Lenten Season. 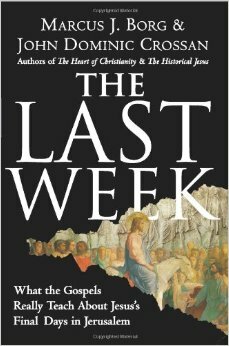 This is the book that unlocked Holy Week for me, exegetically and also experientially. This reflection on the days of that final week helped me finally understand the context and dynamics surrounding the death (and resurrection) of Jesus. I’ve never seen the cross quite the same – or quite as clearly. I highly recommend this book first and foremost. 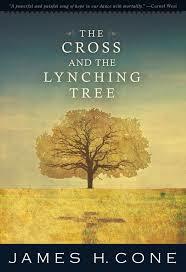 After reading this book last year I am convinced that those of us in America cannot adequately preach the cross without understanding the lynching tree and the deep, undeniable connection between them. 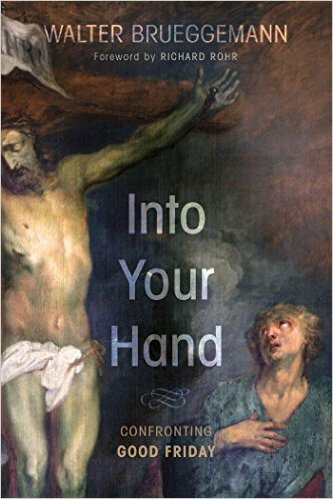 If you are in the pulpit during Holy Week, on Good Friday, on Easter Sunday – read this book. Your understanding and articulation of the cross will drop deeper and resurrection truth will soar higher. This is what I am reading for Lent. I can’t imagine going wrong with anything penned by Walter Brueggemann! I am part way through this book and find it stirring and stretching in turn. 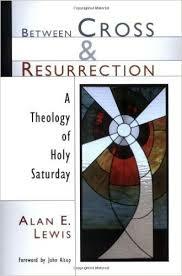 Most of us give no serious thought to Holy Saturday and what theological import it might have for both Good Friday and Easter Sunday. I am more and more convinced with each page that Saturday matters, too.